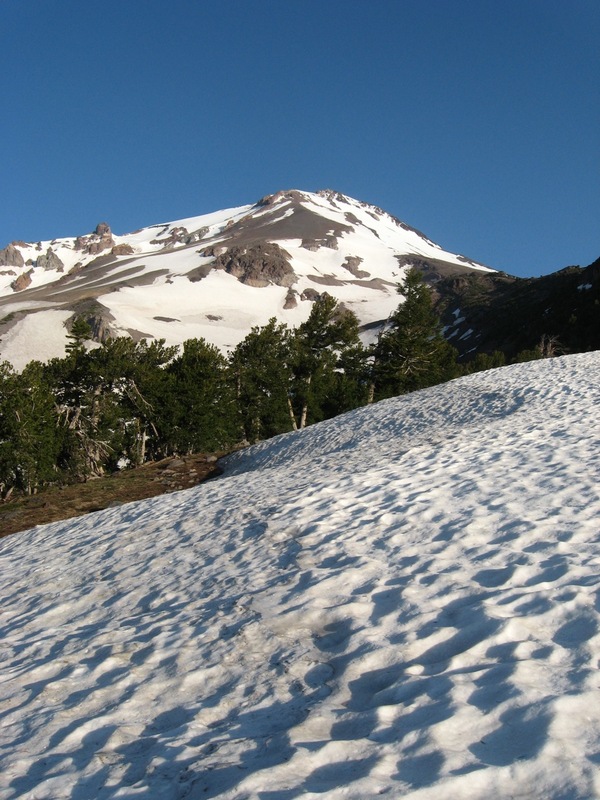 cameron's ramblings : climbed shasta…again. this time with laura and nic! climbed shasta…again. this time with laura and nic! Posted by cameron on Tuesday, August 2, 2011, at 1:37 pm. Filed under routine. Follow any responses to this post with its comments RSS feed. You can post a comment or trackback from your blog.